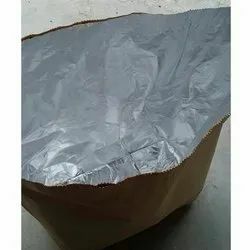 Our range of products include multi wall paper bags, multiwall paper bag with evoh liner, multiwall paper bag, 3 layer multiwall paper bags and plain multiwall paper bags. 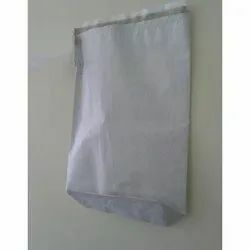 We are offering White Multiwall Paper Bags to our clients. 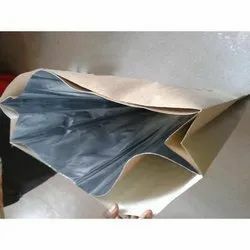 We are into manufacturing of Multiwall Paper Bag with EVOH Liner of 2,3,4 layer which includes EVOH liner which gives high barrier properties the bags can be made with block or bottom pasted and also pinch bottom type.The liner can be reinforced to the bag or can be given as the intermediate liner. The minimum order quantity will be 10000 nos. We are into manufacturing of Multiwall Paper Bag. 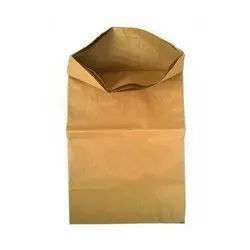 We are leading manufacturers and supplier of 3 Layer Multiwall Paper Bags. We can also deliver these as per the specific packaging requirements. Moreover, these bags can be offered at highly competitive prices. 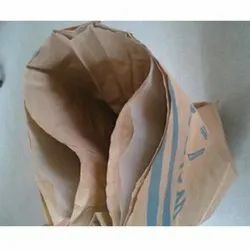 We are manufacturing of Plain Multiwall Paper Bags.